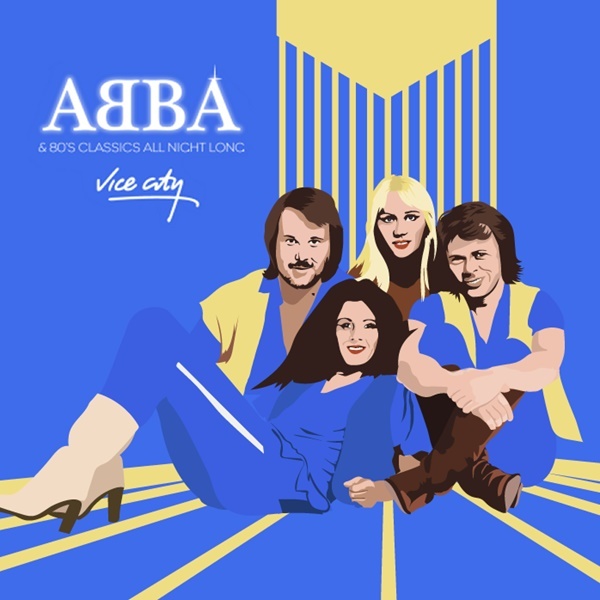 28 Feb 2019 : Abba & 80's classics all night..!! After the success of the previous shows around the UK & selling out WHQ in December in record time, it only made sense to bring our much loved ABBA night back to Newcastle by popular demand. You might as well blend in with the decor (giant disco balls, Swedish flags, inflatables to name a few) - Dancing Queen and Buff Bjorn attire encouraged!